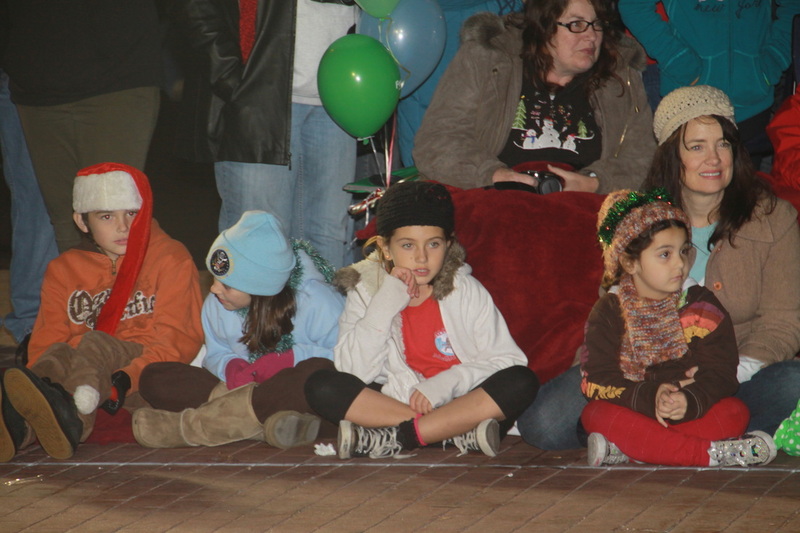 Welcome to the official Seal Beach Christmas Parade web site. We have another great parade planned for you and your family for 2013. This year marks our 35th year of ringing in the Holidays! This Old Town tradition will feature more than 100 entries and as many as 3,000 parade participants. This ‘continuous motion’ parade includes marching bands, dancing groups, youth groups, equestrians, classic cars, local businesses, floats, military displays and more. We have four separate announcing stations along Main Street keeping everyone informed and it will be televised on SBTV3. The parade runs the entire length of Main Street from the Pier to Pacific Coast Highway. The first entries step off at 7pm with the final entry, Santa, travelling down the street about 8:15pm. Normally the parade concludes by just after 8:30pm. This is a great evening to come early to shop or eat dinner at the many restaurants in town. Our theme this year is “Surf, Sand and Santa” which will surely be seen throughout the entries. 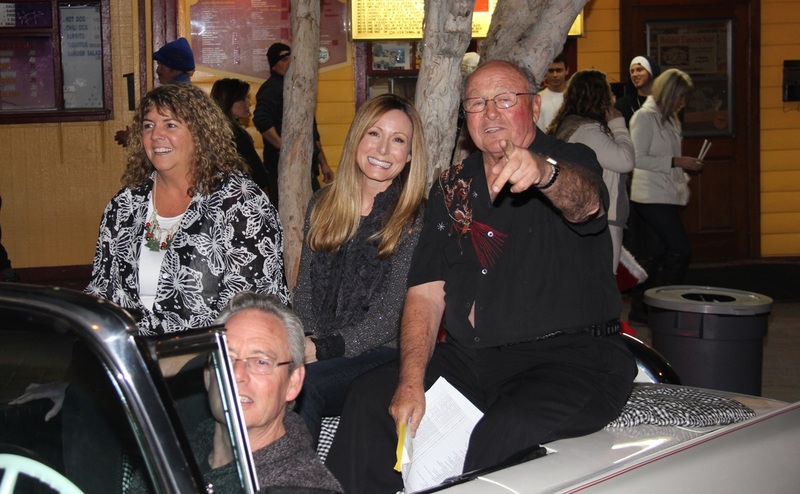 The parade is produced by the Seal Beach Lions Club with support from the City of Seal Beach. A big thanks goes out to Southland Credit Union as our premiere sponsor and Run Seal Beach for sponsoring the lighting. We look forward to seeing you along Main Street for this wonderous holiday event.